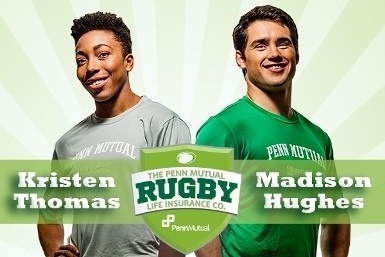 Penn Mutual became the title sponsor of the Penn Mutual Collegiate Rugby Championship and the Penn Mutual Varsity Cup Championship in September 2014. 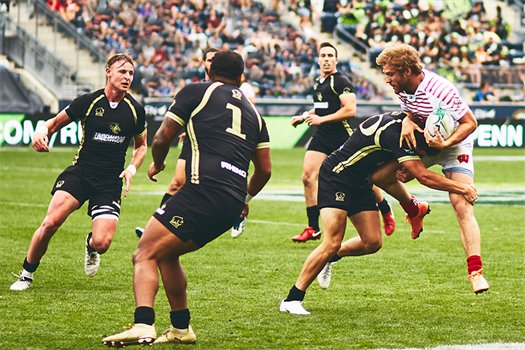 Since then, Penn Mutual's rugby sponsorship has grown to include the National Small College Rugby Organization and the Rugby Business Network. What is the Penn Mutual Collegiate Rugby Championship? The Penn Mutual CRC is a two-day tournament featuring 24 (expanded from 20 in 2015) of the country's top collegiate rugby programs along with women's collegiate, NSCRO, and boy's and girl's high school divisions. "A financial adviser’s role is very similar to a coach. Like a coach, an adviser can help you set goals, explain difficult or confusing topics and create a plan to help you achieve those goals. Working to create a financial plan that works for you and your family is important and downright impossible if you cannot trust the person you are working with. After all, are you really going to follow through on a plan if you don’t believe in the coach or the plan itself?" The Penn Mutual Life Insurance Company (Penn Mutual), who, for the last three years has aligned business efforts and invested in the growth of rugby through various sponsorships, is excited to announce that their “Rugby Rising” original documentary was awarded two consecutive Telly Awards.